If you live in the Greater Richmond Area and need you carpets cleaned then look no further. 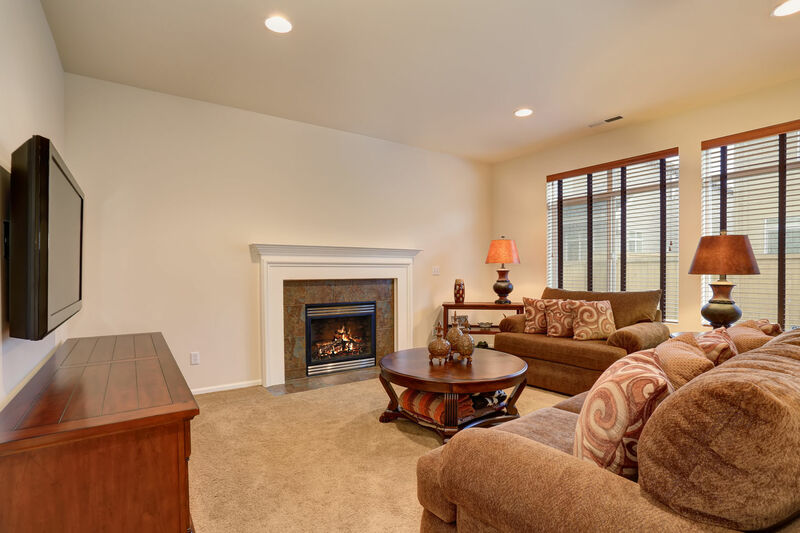 True Steam offers the very best in professional cleaning services ranging from Carpet Cleaning and Upholstery Cleaning to Area Rug Cleaning with pickup and next-day delivery. Fully insured, trained, and with years of professional experience, we strive to offer a cleaning experience like no other company. Our licensed technicians will go above and beyond to make sure you are fully satisfied, and we back all of our work with a 30-day guarantee! 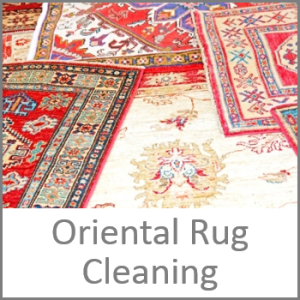 Professional Carpet, Upholstery, Oriental Rug, Hardwood Floor, Tile & Grout, Auto Upholstery, Mattress Cleaning Services – Richmond, VA and surrounding communities. Affordable – Reliable – Full Service – (RESIDENTIAL & COMMERCIAL) Professional Carpet Cleaning Richmond VA / Upholstery Cleaning Richmond VA / Mattress and Oriental Rug Cleaning Richmond VA, Hardwood Floor Cleaning Richmond VA and the following areas: Chesterfield, Mechanicsville, Midlothian, Short Pump, Near-West End, Glen Allen, Henrico, Goochland, and Powhatan. 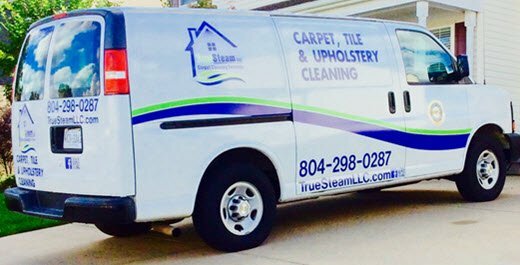 At TRUE STEAM, our goal is simple … provide our customer with the absolute best Carpet and Upholstery cleaning service in the Richmond VA area. Our commitment to excellence and a high standard of work has allowed us to build the high reputation throughout Richmond and the surrounding communities. As a result, we have many satisfied customers (who continue to give us 5-STAR Reviews and Ratings). 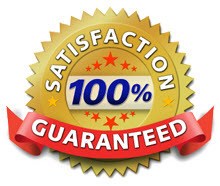 100% customer satisfaction guaranteed with our 30-day spot-free guarantee. Our prices are very affordable and we make firm, on-time appointments. 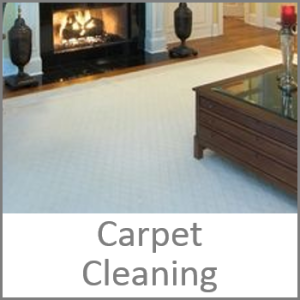 We provide THE BEST carpet cleaning service Richmond VA area. You Deserve The Best ... Get A FREE Quote Today! Professional Carpet Cleaning Richmond VA … Professional Oriental Cleaning Richmond VA … Professional Upholstery Cleaning … Professional Tile and Grout Cleaning, etc.? If you need professional cleaning services … why not give our friendly staff a call today for your FREE, no obligation quote? We service the Greater Richmond Area, including the counties of Midlothian, Henrico, Hanover, Mechanicsville, Hopewell, Goochland, and Chesterfield. 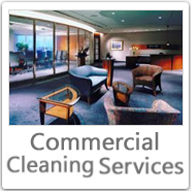 We offer same day service, as well as 24/7 emergency cleaning services. Our truck mounted cleaning system is the cleaning method recommended by most major Carpet Manufacturers. We utilize Hot Water Extraction, commonly known as ‘Steam Cleaning’, which combines a very powerful vacuum with hot water to remove deep stains, pollutants and dirt. All furniture is moved for free. Yes, for free. We appreciate it if you could pick any loose items or breakable off furniture that you would like to be moved. Stain and spot treatment is all included in our price. Our technicians will only charge extra to remove a stain when the stain amount “far exceeds” normal stain levels, or requires special treatment. All work and charges will be fully explained before cleaning begins. We are here for you when you need it the most. Call us anytime of the day for our 24/7 emergency response cleanings. This is for the time when you might have had a water leak and you want to get all the moisture out before your carpets are ruined. Maybe you thought you would save a little extra money this year and try another cleaning service, only to realize that they did a poor job and your carpets are still soaking wet! Save your carpets! Overwetting will lead to mold and other serious issues that will ultimately mean your carpet is ruined. True Steam can save carpets that have been left too wet by other companies who either didn’t have the correct equipment, or operated their equipment incorrectly. True Steam combines years of experience with top-of-the-line equipment to ensure that we provide you with the best carpet cleaning service possible. Customers can expect a friendly technician to arrive promptly, walk through and discuss all areas being serviced, and then relax, knowing that your carpets are going to look their very best once we are finished. 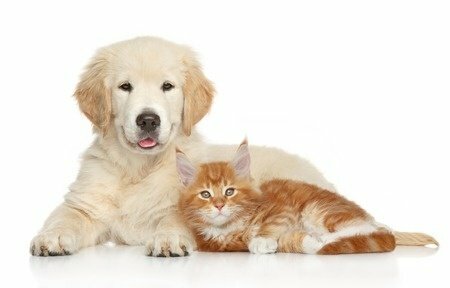 If you have pets, ask about our pet odor and stain removal services! At True Steam, we understand that your business should always look its very best. This is why we provide the highest quality Commercial Carpet Cleaning Richmond VA and work around a schedule that fits your needs. Whether you have a single room that needs cleaning, or an entire facility, True Steam will do it all. True Steam not only provides the area’s best Commercial Carpet Cleaning, we are also able to clean upholstery such as chairs and sofas. Tile & grout looks great when installed, but can be extremely difficult to keep clean. Getting your furniture cleaned protects the investment you originally made and can save you more money in the long run. 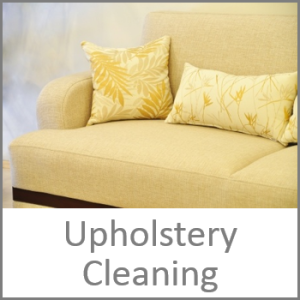 Our highly trained technicians will inspect each piece of furniture to determine the most effective cleaning method. Our unique furniture wands will penetrate deep into the upholstery fibers, giving them the best clean possible. Once we are finished with our cleaning you can expect your furniture to be dry within a couple of hours. 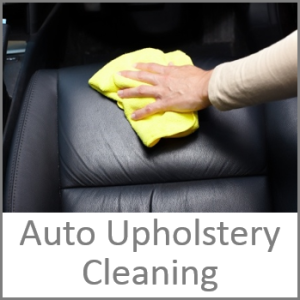 To better protect your upholstery from stains and smells, ask about our deodorizing and fiber protection services. 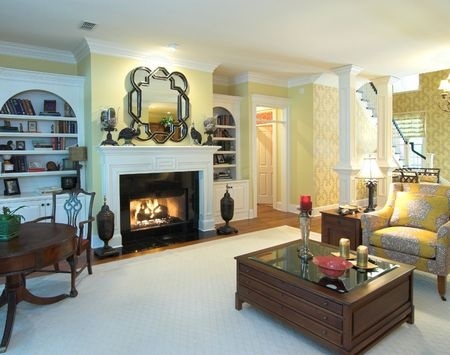 Area rugs can transform a room from dull and dingy to bright and energetic. If you would like to see about getting some of your area rugs cleaned, give us a call and we would be happy talk to you. You can click ‘request a quote’ to inquire by email. Our rates are some of the most competitive around. Household cleaners can be harmful for you, your children and your pets. Stop trying to clean those grout lines yourself and let the professionals do the hard work. Our high-pressure, hot water extraction method combined with our rotary high-pressure grout cleaner is the most effective way to clean your tile floor and restore your grout lines. Grout is a porous material, meaning dirt and grime absorb easily into the pores of the grout. That is why it is important to seal your grout, both at the time of installation and after intense cleanings. 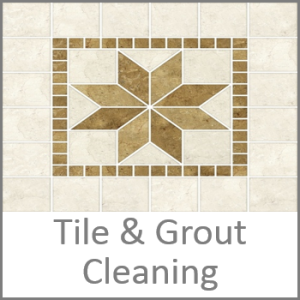 Ask about our grout sealing options to ensure that your tile floors stay looking their very best for as long as possible. The upholstery in your cars and SUV’s takes a beating. Drinks, food, dirt and grease from the road build up inside your vehicle. Let us help restore your vehicle to its original glory and bring back some of that new car smell. Our unique upholstery tools will penetrate deep into the fibers, breaking down dirt and grease upon contact. Hardwood floors are a great feature of every home. If properly maintained hardwood floors can last a lifetime, while bringing warmth and elegance to your home. Here at True Steam we have perfected the art of Professional Wood Floor cleaning with our multi stage cleaning and sealing process. Our trained technicians operate professional grade machinery and techniques to have your floors looking their very best. We sleep for approximately a third of our lives. 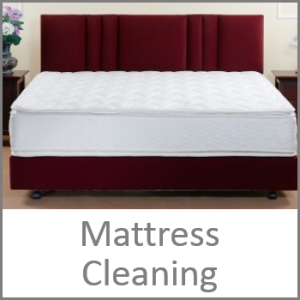 Spend this time in comfort knowing that your mattress has been professionally cleaned and deodorized by the experts at True Steam. A simple yet effective approach. Our Rug Treatment Facility will clean and repair all types of rugs from Wool handmade to custom area rugs. For your convenience, we will pick up and deliver your rug back to your home or business … thoroughly cleaned! Our Truck Mounted Equipment does an excellent job providing the power for our Hot Water Extraction cleaning method, cleaning deep into the carpet fibers. Hot Water Extraction is the method recommended by most manufacturers and is the best for removing the most dirt and odors. Our quick drying time is essential for the health of your carpets, and also the way they appear. We extract up to 95% of the moisture using our powerful cleaning wands, leaving the carpets dry in as little as 2 hours. 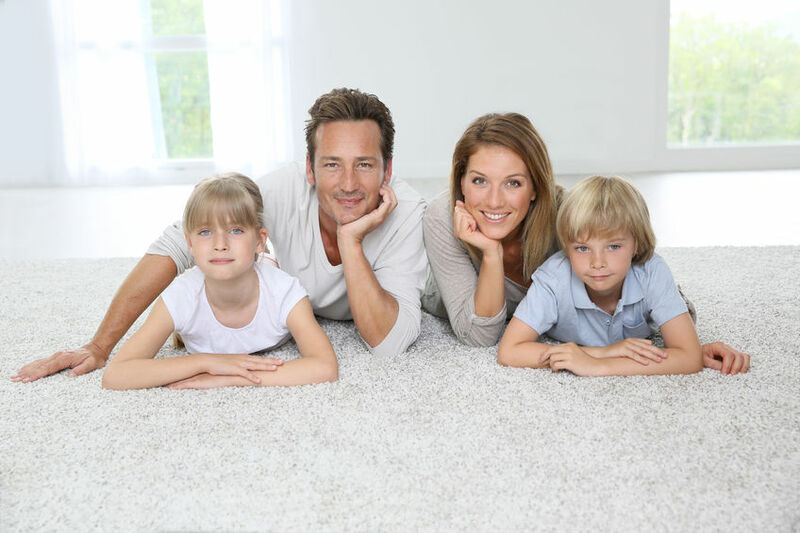 Carpet drying times can vary according to thickness of pile, air humidity, and airflow throughout the house. We recommend that customers always turn on any ceiling fans they may have in areas that may have been cleaned. It is also a good idea to place any floor fans or air movers near the cleaned carpet/ furniture to help speed up the drying process. Leaving your Air Conditioning or Heat on can also keep the air flowing through your home and pump out the humid air. For more quick tips on drying your carpets and keeping them clean, follow us on our Facebook Page http://Facebook.com/TrueSteamLLC.